Moving to Canada? Have you completed all the medical tests? If you haven’t, you should immediately get all the medical tests done. Without submitting the complete report of the medical tests, you visa application won’t be accepted. The worst is that the application might get rejected. Hence, it would be best if you remain prepared for the CIC medical examinations, once you plan to fill the immigration application form. Whether you are a student or a visitor or a worker, you will need to go through a medical examination process. Basically, all applicants who are looking for permanent residency or temporary residency are required to go through certain medical examination. Usually, a through medical examination of the applicant is carries out i.e. an all-inclusive physical and mental examination. Within physical examination, a wide range of laboratory tests are carried out. The lab tests are important in order to know if the applicant is having any medical conditions. 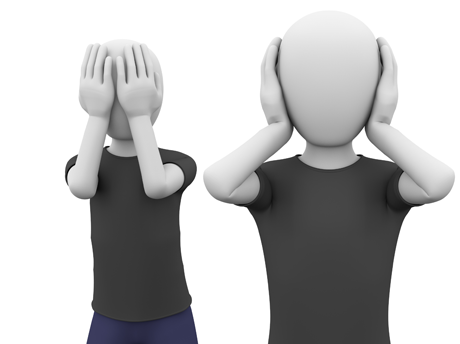 Sometimes an applicant might hide their medical conditions from the visa officials. In order to remain safe, thorough CIC medical tests are carried out. Usually, applicants should wait for further information from the visa office. The visa office asks the applicants to complete the medical tests within 30 days of receiving information from then. Once the tests are complete, applicant would be required to submit the test results along with the application form to the visa office. Depending on the results of the medical exam, the immigration officials will decide which candidates are inadmissible and those who must get the chance of immigrating to Canada. Physical examination like eye, nose, heart, lungs, and other organ check-ups. 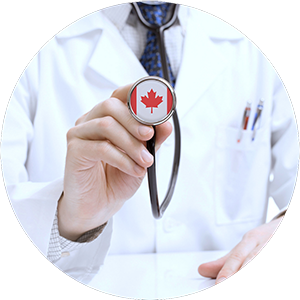 It can be said that one of the important requirements of Canadian immigration application is the submission of the medical report. IRCC would approve the application if the applicant doesn’t meet those medical conditions mention by the Canadian public health department. 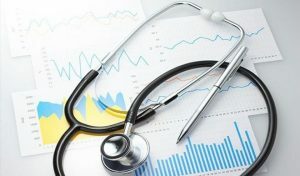 Hence, it would be better if the applicant clearly mention their medical condition to the CIC medical panel physician. The physician will carry out the necessary medical tests for the applicants. Before you go for any laboratory test, you can ask the panel physician if there is any need to fast or not. It would be better if an applicant follows the instruction of the physician. For instance, issues like high blood pressure or cholesterol should be under control before going for an examination. Similarly, one shouldn’t drink alcohol 72 hours before the test. When going for CIC medical tests, one should carry document proof that would clearly identify the person. Vaccination or any medical records should be brought by the applicant. At the same time pertinent forms provided by the IRCC with a confirmation number Fom the IME should be brought during the test. The Canadian Deafblind Association promotes the awareness and recognition of deafblindness and Intervention. Please browse our site and if you should have any questions, concerns or comments, let us know. We would be happy to hear from you. How to Hire a Good Personal Trainer? CDBRA Ontario Copyright (C)2018 .All Rights Reserved.